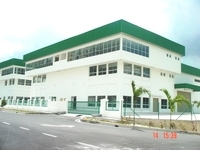 Shamelin Heights Business Park is a leasehold industrial park located in Taman Shamelin Perkasa, Taman Maluri. 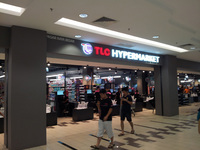 There are 31 units available at this project. 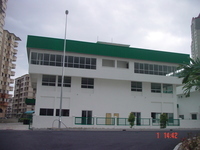 It was developed by Y&Y Property Development Sdn Bhd, and was completed around Jun 2009. 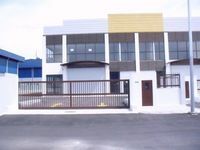 Y&Y Property Development Sdn Bhd is a small-scale property development company held privately, and it has developed only this project in Malaysia. As for universities, there are Business & Management International College (Bmic), Malaysian Hospitality College and Wawasan Open University.